Cyprus and Israel, trailed by France, are favourites to win the Eurovision Song Contest in Portugal later today, bookmakers said on the eve of the final of the annual music spectacle known for its outrageous costumes and glitz. 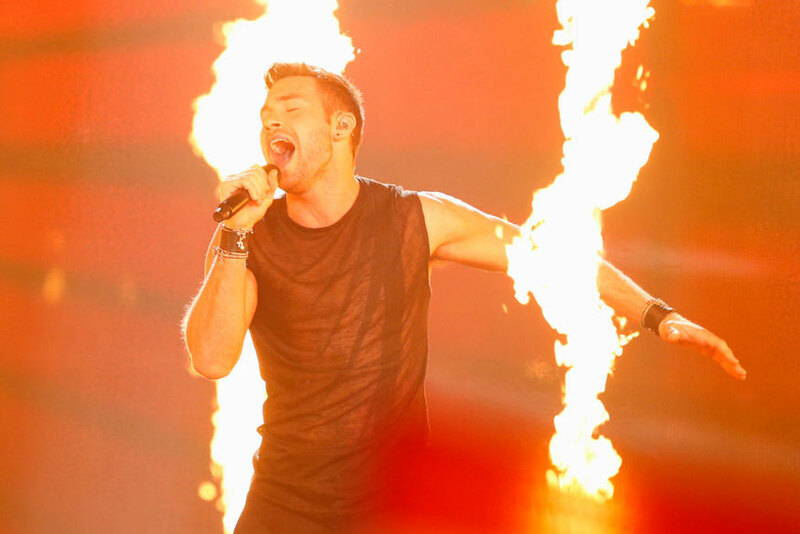 Cyprus' fiery song Fuego, performed by Eleni Foureira, a Greek singer of Albanian origin, had the best odds of winning before the first dress rehearsal of the final on Friday afternoon, according to a compilation of bookmakers' odds collected by Eurovision fan site eurovisionworld.com. She was followed by Israeli Netta Barzilai's Toy which had been the favourite to win until the first semi final on Tuesday when it slipped on the rankings. With lyrics that include "I am not your toy, you stupid boy" the song has grabbed the limelight, summing up the concerns of many women who have adopted the #MeToo movement against sexual harassment. Trailing further behind in third place is French duo Madame Monsieur's entry Mercy inspired by the plight of a refugee baby plucked from a sinking boat in the Mediterranean. After two semi-finals held this week, 20 countries moved to today's final while Britain, Italy, Spain, France and Germany got free passes as they are the biggest contributors to the European Broadcasting Union, which stages Eurovision. Host Portugal also automatically qualified. Among the acts eliminated during Thursday's second semi final were Romania's entry, with its army of mannequins, and tiny San Marino's song which features its phalanx of dancing miniature robots. Portugal is hosting this year's event because its entry, a jazzy solo ballad by Salvador Sobral, won the contest last year in Ukraine. Viewers and professional juries in all 43 participating countries will pick the winner, with the televoting and juries each representing 50 percent of the outcome.